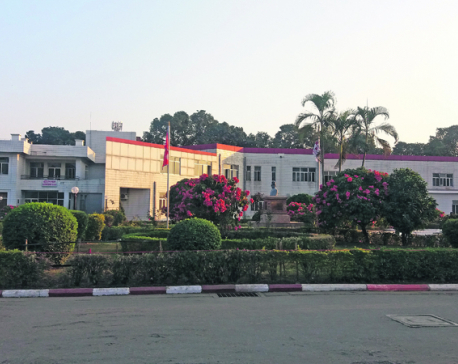 KATHMANDU, Nov 1: Amid some instances of political and religious violence in different parts of the country, Prime Minister KP Sharma Oli, who is undergoing treatment at TU Teaching Hospital since Monday, called the defense and home ministers to the hospital on Wednesday to discuss the security situation in the country. Prime Minister Oli called in Deputy Prime Minister and Defense Minister Ishwar Pokharel and Home Minister Ram Bahadur Thapa at around 10 am on Wednesday. "PM Oli asked us to manage 10 minutes. He said he has called in ministers Pokharel and Thapa to discuss some official matters," said cardiologist Dr Arun Sayami. Dr Sayami has been looking to the prime minister's treatment . "The ministers visited him in the hospital ward," he said. The prime minister held meetings with his two key cabinet colleagues against the suggestion of doctors to strictly avoid any meetings. Sources said Prime Minister Oli also held consultations with doctors about the National Medical Education Bill, which medical education reform crusader Dr Govinda KC and his supporters have been pressing parliament to endorse. 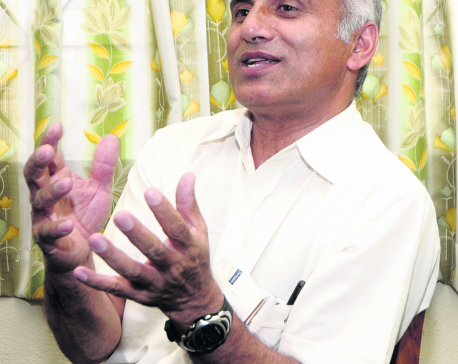 Dr KC has threatened to stage a 16th fast unto death if the bill is not endorsed soon as per the agreement reached with the government.PM Oli was admitted to the CCU at Manmohan Cardiothoracic Vascular and Transplant Center, Maharajgunj on Monday after developing a chest infection and fever. According to doctors involved in his treatment, his condition is stable and is getting better. "He has no fever now. He ate normally today," said Dr Sayami. "The blood sugar level is under control. He slept well last night and there was no sleep disorder like before," he further said. "The other reports are also normal but he needs rest for some more days." Doctors began administering medication to Oli orally from Wednesday. "Until yesterday , all the medicines including antibiotics were administered intravenously . The injections have been reduced by 50 percent today. We will switch completely to oral medication from tomorrow," Dr Sayami said. On Monday, the hospital said the PM should remain in hospital for at least three days. "Though the PM has indicated he wishes to be discharged sooner, he cannot be discharged even tomorrow," Dr Sayami further said. "If he returns to a hectic schedule so quickly, his infection can return. So we have suggested he stay a few more days in hospital." 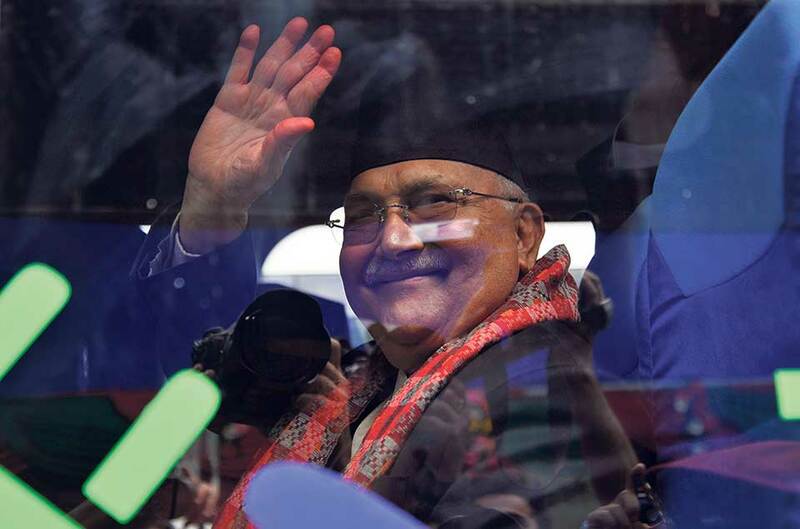 The hospital has restricted visitors to PM Oli from Tuesday evening, citing possibilities of infection. A limited number of visitors was allowed to visit him on Wednesday.